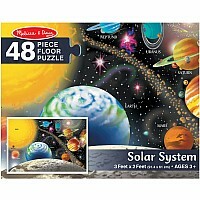 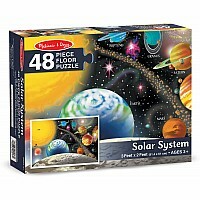 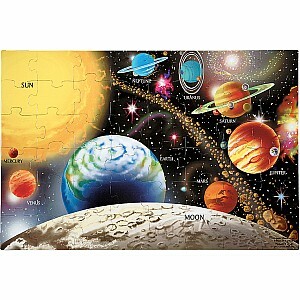 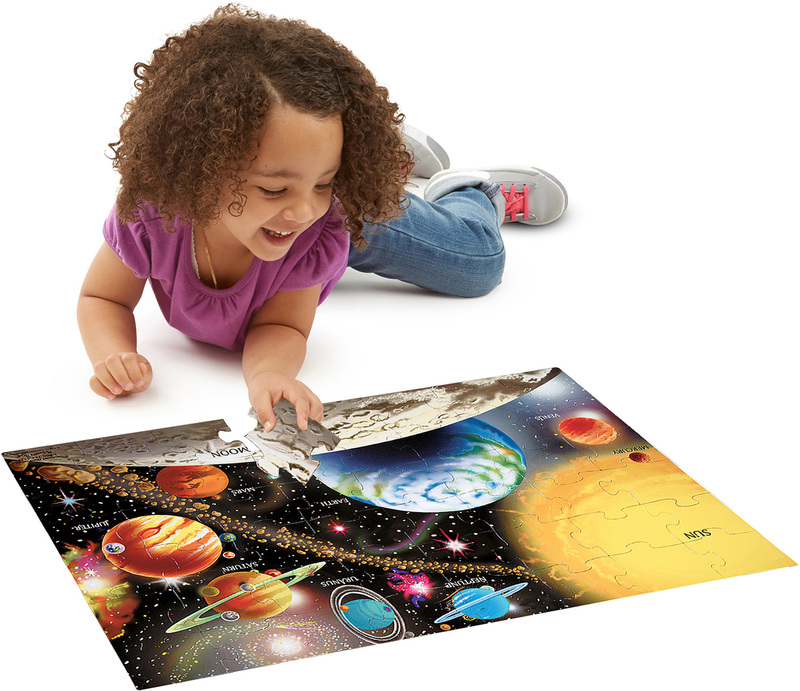 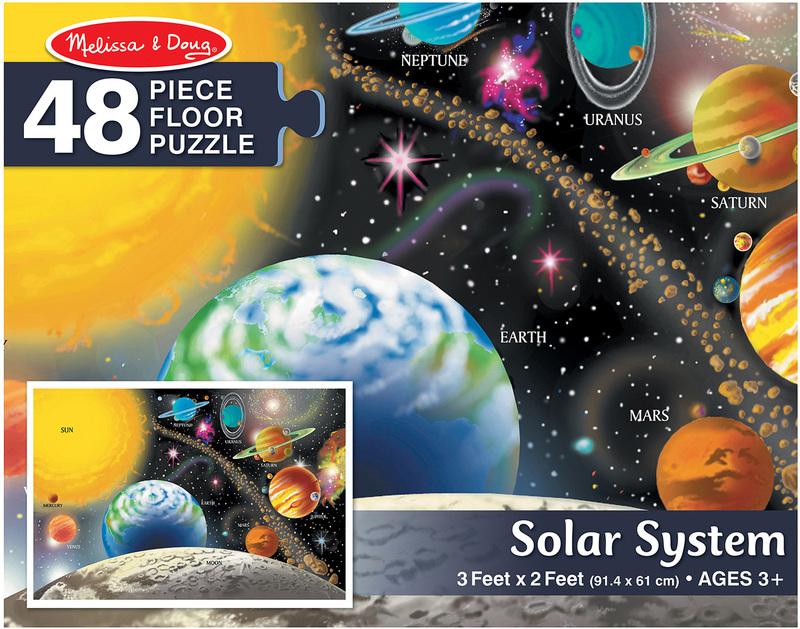 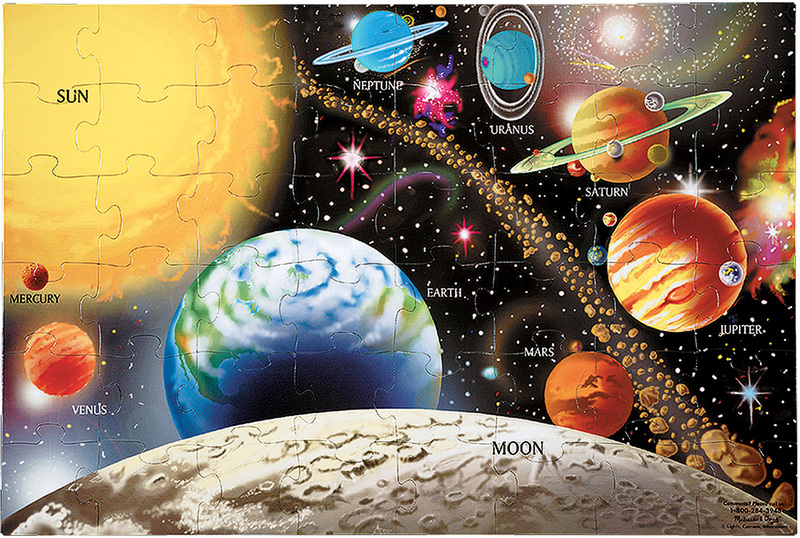 You’ll need lots of “space” to assemble this beautifully illustrated 48-piece puzzle of our solar system. 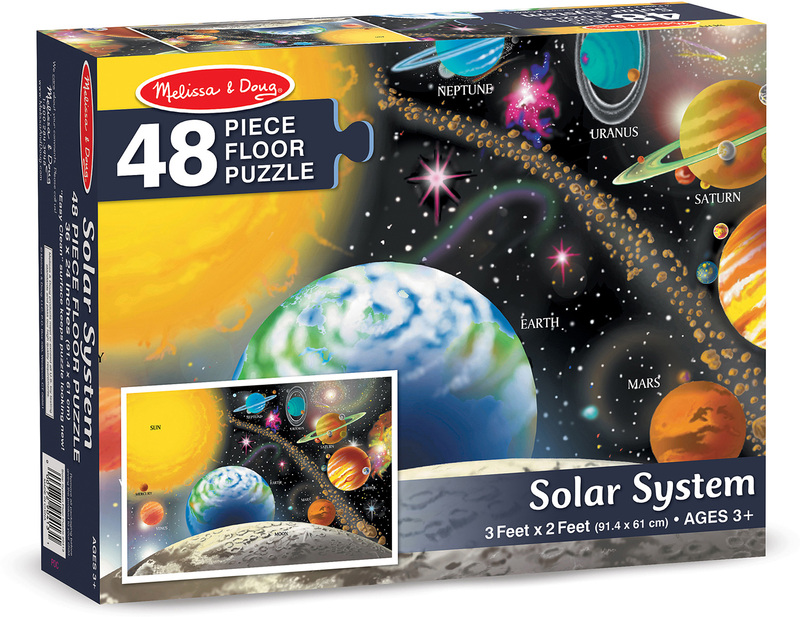 2’ x 3’ when assembled, the extra-thick pieces are 20 thicker than the competition’s. 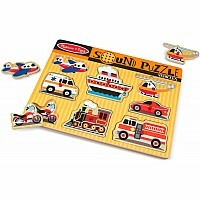 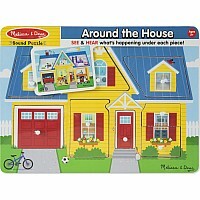 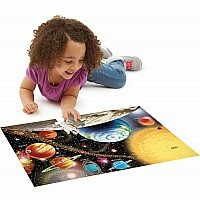 Its easy-clean surface keeps puzzle looking new.